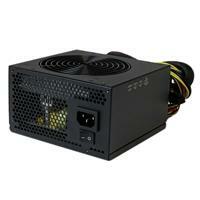 The ATX2PW500WH 500 Watt 80 Plus® Power Supply offers an energy efficient replacement or upgrade for powering your desktop PC. 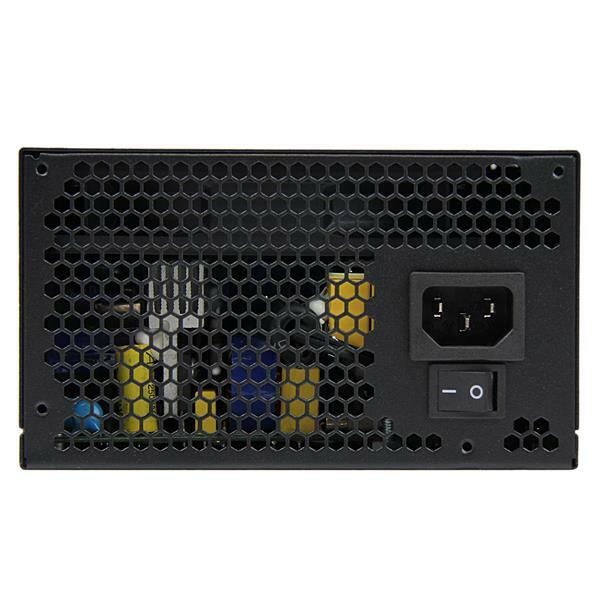 Operating at a minimum of 80% efficiency between 20% and 100% load, 80 Plus power supplies deliver a significant improvement over standard-efficiency power supplies that helps reduce energy consumption and cost of operation. 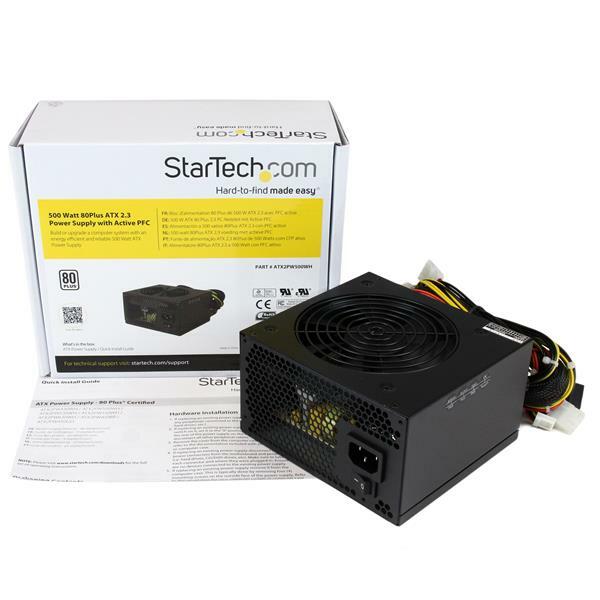 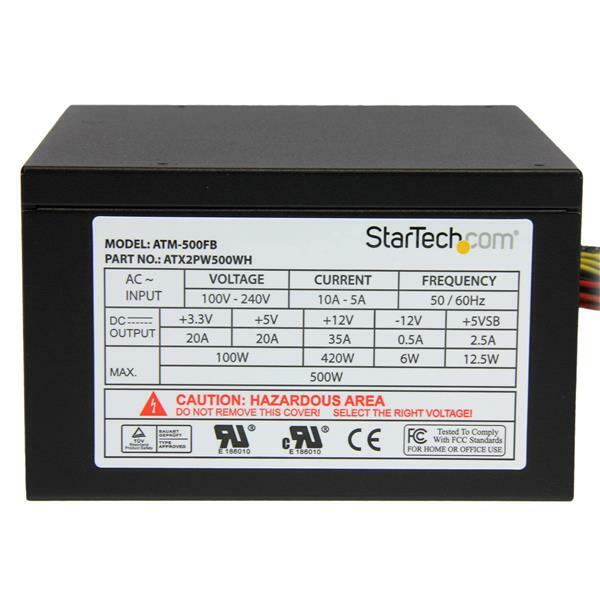 The ATX2PW500WH is backed by a StarTech.com 2-year warranty and free lifetime technical support.